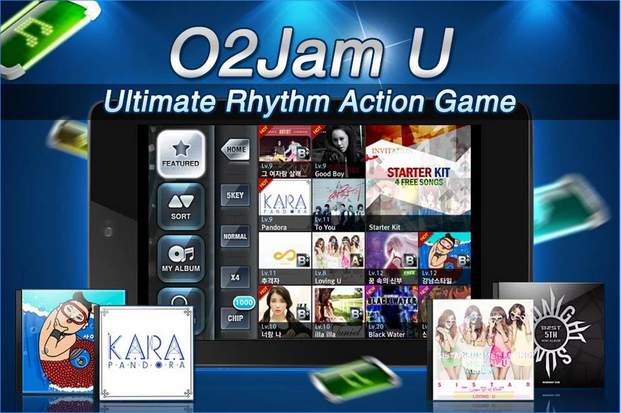 Blockbuster rhythm action game, O2Jam U! Free Point Earn Event : able to earn points if remained points are below 12, so you need to play a song to earn the points again. O2Jam U brings perfect sense of hitting notes! 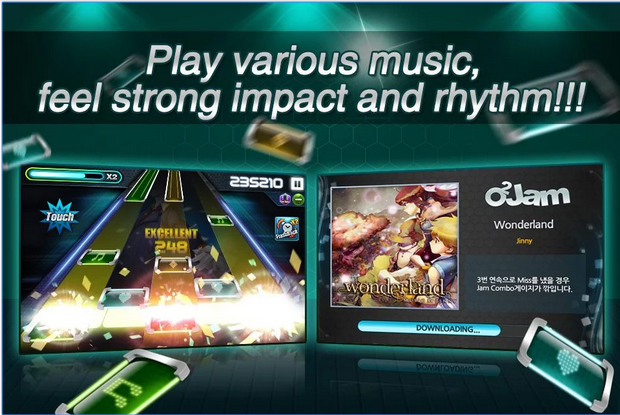 Enjoy the ultimate experiences while playing the music and enjoying our unique system, changing speed of falling notes~ Have the feel of it! Total 19 CHIPs including 8 types of new CHIPs from this update gives you more extraordinary fun! Play with the chips of our upgraded O2Jam U and catch the thrill of it. 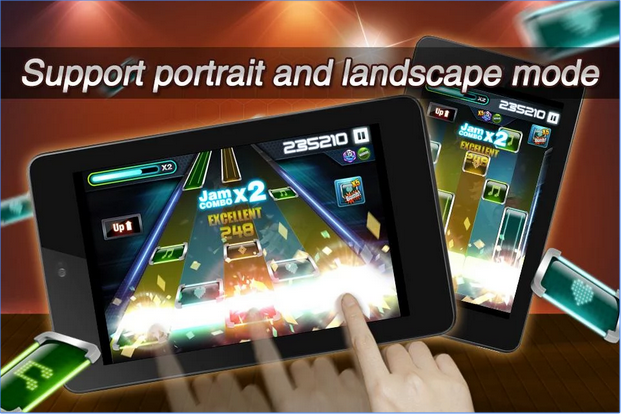 You can enjoy true O2Jam U through the weekly updated legendary masterpieces. 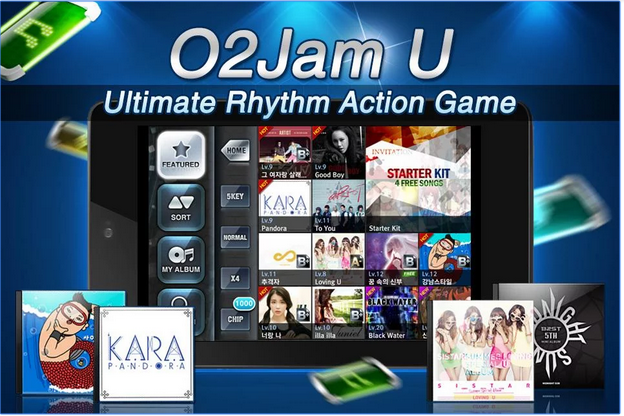 Play the K-pop with No.1 music game, O2Jam U! Introducing level system of O2Jam U from 1.5 version update! Be a top player by acquiring badges as you get them when you level up. O2Jam U 1.5 version provides ranking system showing the list of the players based on their ranks from 1st place to 10th place by songs! Be the best in both lists of music. Beat the others to grab the top honor. 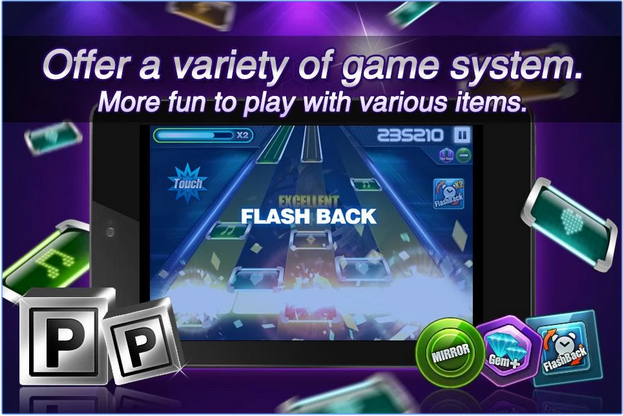 ※ Feel the extreme thrill of life gauge system with special ladder badges from level 21!